Banco del Mutuo Soccorso, the legendary Italian progressive rock band, recently announced the worldwide signing with Inside Out Music / Sony Music group. Their new record ‘Transiberiana’ will be the first studio album in 25 years and is scheduled to be released on May 10th, 2019. A sophisticated and conceptual piece, composed by Vittorio Nocenzi with his son Michelangelo Nocenzi. 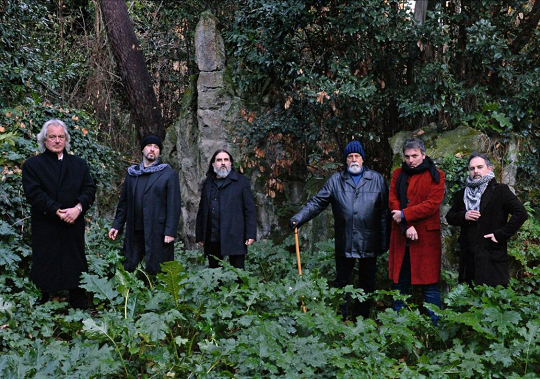 Lyrics were written by Nocenzi himself together with Paolo Logli, a writer and screenwriter very close to Banco since the 1970s. 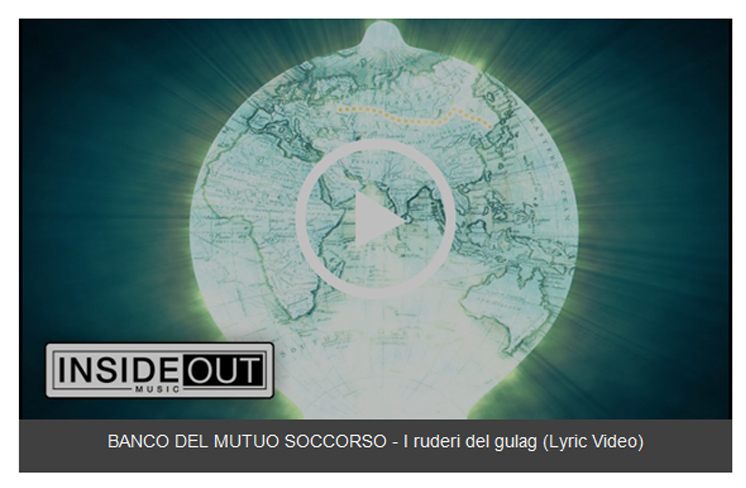 ‘I ruderi del gulag’ tells of a meeting between people who are making a journey through wonder and amazement, with the soul open to accepting diversity, and find instead a place where diversity has been repressed and persecuted as dangerous and contrary.